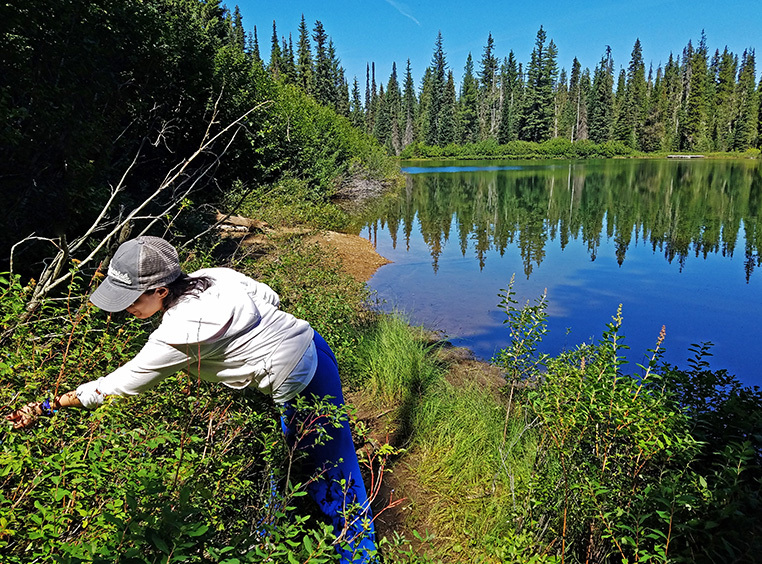 Nature offers traditional gatherers limited opportunities for huckleberry picking within or near the forested areas along the White Pass Scenic Byway. 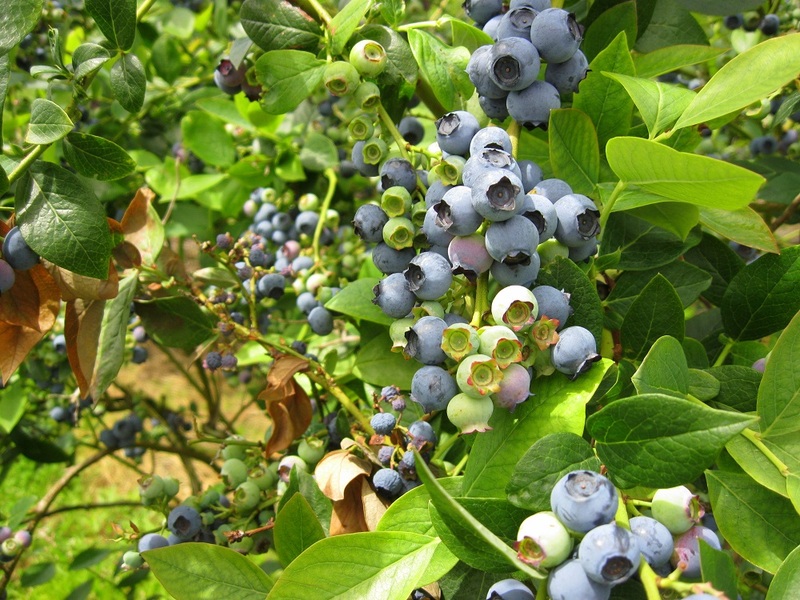 The best areas for huckleberry picking are at higher elevations in the Cowlitz and Trout Lake Districts. All harvesters are required to have a permit. The permit is available online at the US Forest Service. Don’t remove more berries than you need; and always remember to leave some to share with many wildlife creatures that use them for food. Here are some tried and true locations: Strawberry mountain located 12 miles south of Randle, FR 2516 at elevation 4,000 feet, Pole Patch, Pinto Rock, Hamilton Buttes, Silver Creek Pass, Davis creek an and Skate Mountain. Peak season is mid August to early September. 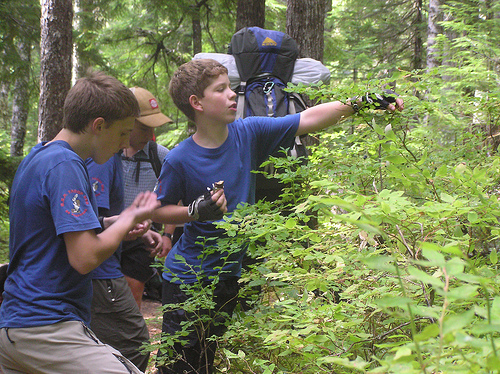 Pick up a map at the Randle Ranger Station.